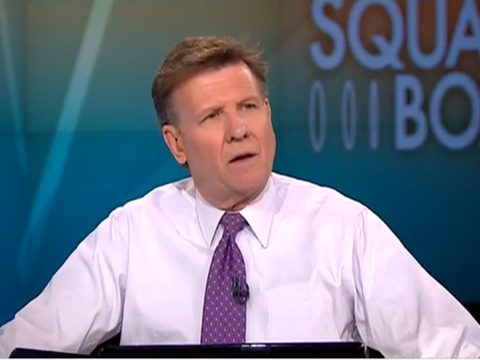 CNBC Host Joe Kernen's Married Life Details- Love-Story, Taking Advice From Wife! CNBC Host Joe Kernen's Married Life Details- Love-Story, Taking Advice From Wife and More! Joe “The Kahuna” Kernen is an accomplished person both in personal as well as professional life. To the surprise of those who say personal life doesn't mix with professional, the co-host of CNBC’s Squawk Box, Kernen, takes advice and counseling form his wife of ten years Penelope Scott. Kernen's is a classic example of “Behind every successful man there is a woman.'' Let's find out what this marriage is made of; we're discussing the Kernen's marriage to Penelope Scott here. 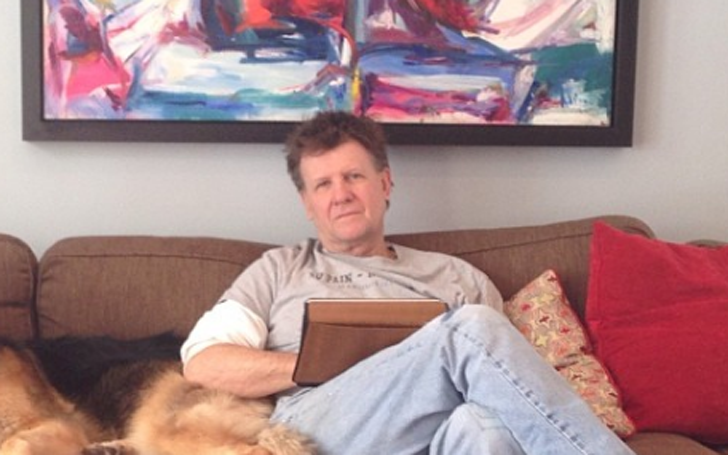 CNBC's Joe Kernen’s Love Life- Details About His Marriage To Penelope Scott. Joe Kernen is married to a former commodities trader from Short Hills, New Jersey, Penelope Scott. Guess where they first met? Yeah, this adorable couple met at the CNBC. That was an easy guess; you wouldn't believe where they got married! Joe Kernen married Penelope Scott on a golf course! My wife Penelope and I were married on a golf course, on the 18th tee of the.Four Seasons Kona Hualalai. At least we think we were married. It was a Hawaiian guy performing the ceremony and I'm not really sure what he said. But it was beautiful. It was just us. We played golf on the morning of our wedding and we played golf the next day, too. That's a pretty good way to have a marriage and a honeymoon. Not sure what the officiator really said at your wedding, well, that's quite a way to get married! 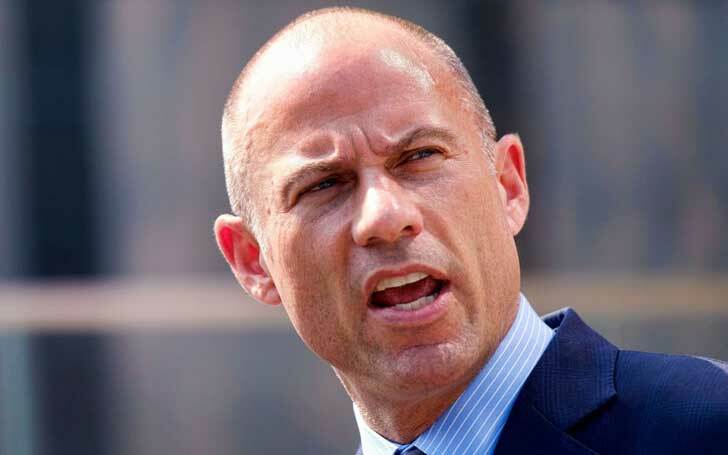 It doesn't matter if they married on a golf course with a Hawaiin officiator who couldn't say everything right, Kernen and Penelope Scott are happily married to this day. Joe Kernen On Taking Advice From His Wife, Penelope Scott? In one of his interviews with businessinsider.com, Kernen stated that he always goes to his wife whenever he is confused about anything, be it personal or professional. At home from my wife Penelope. Teamwork seems to be the key ingredient here! They have been happily married for ten years, so we'd have to agree on that. 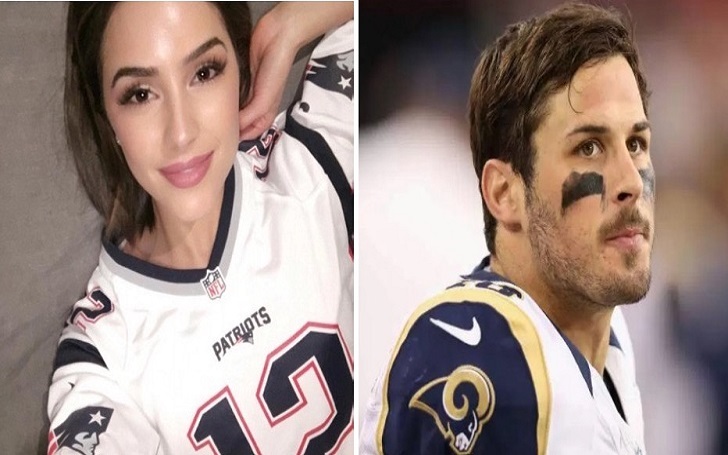 The happily married couple has a child in their life, their daughter Blake Kernen. We're sure she brings a lot of happiness into their already fulfilled life. Joe Kernen and Penelope Scott are an ideal happy couple! Joe Kernen was born as Joseph Richard Kernen. He was born on January 6, 1956 (age 61). Kernen is a native of Cincinnati, Ohio, United States. Kernan graduated from St. Xavier High School in 1974. He joined CNBC in the 1991 merger with Financial News Network. Kernen and his then 5th-grade daughter Blake, authored Your Teacher Said What? Defending Our Kids from the Liberal Assault on Capitalism (2011). During the fiscal cliff crisis, 2012, Kernen began a "Rise Above" campaign at CNBC to pressure Congress to cut spending. Is Shailene Woodley The Reason Why Theo James Isn't Marrying Fiance Ruth Kearney? Details! !